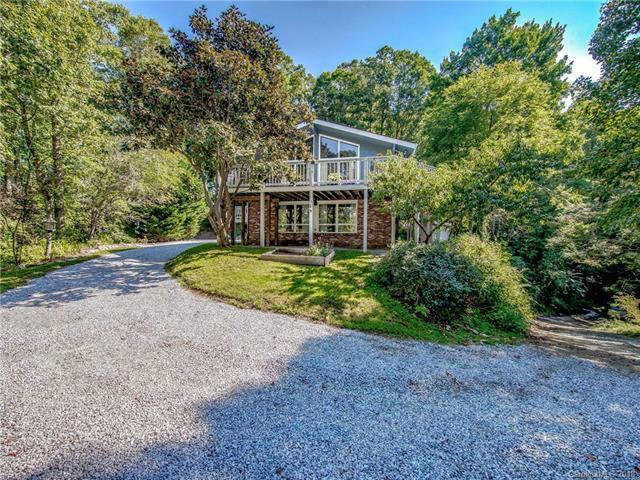 MLS #3417807 – REDUCED to $295,000! 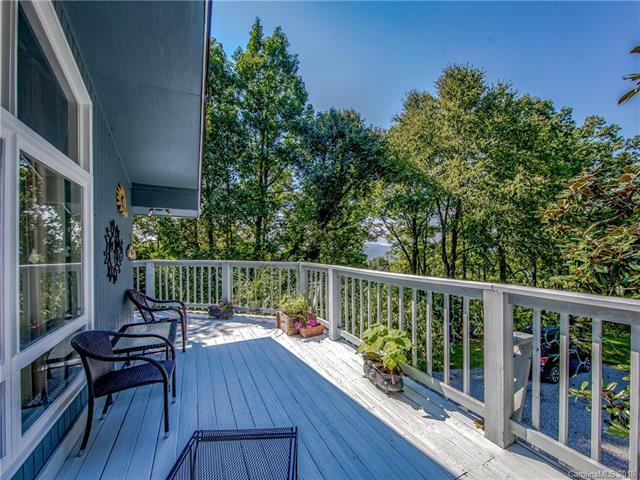 Quietly situated at the end of the road, this well-maintained home offers a wonderful private setting and some of the best views in Henderson County. The spacious floor plan with two full kitchens (upstairs and downstairs) creates excellent options for rental unit, Airbnb/short term rentals, or in-law suite. 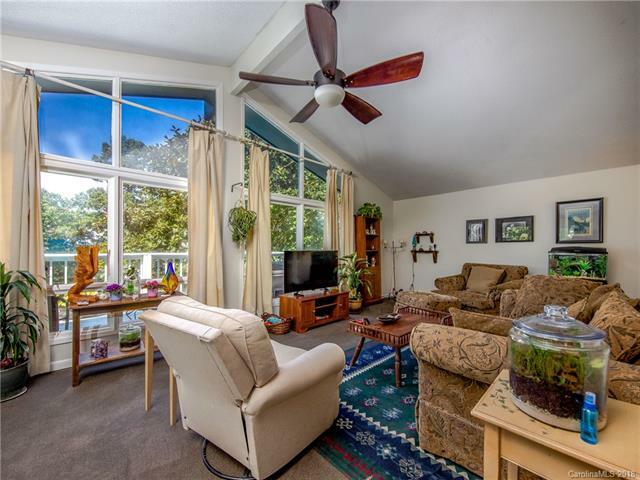 Upstairs, you will enjoy a functional 3/2 layout with open-concept living room, cast iron wood stove, expansive wrap around deck, hot tub, updates kitchen, and abundant natural light. 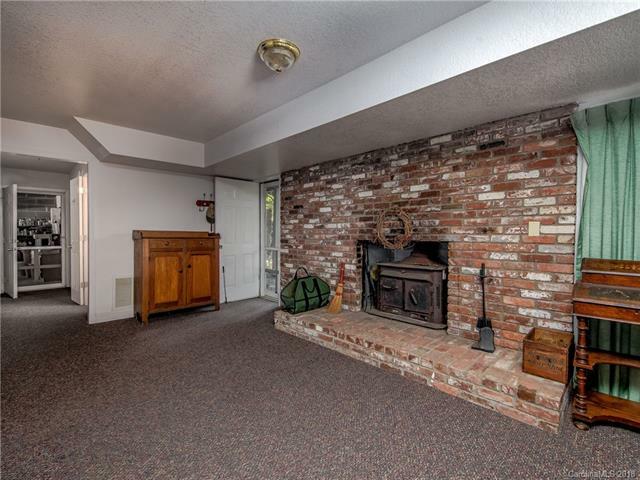 The functional downstairs features a full kitchen, living room, fireplace with wood stove insert, separate entrance for rental use, one car garage/workshop, and storage. The improved driveway wraps around the house with ample parking and functional space for guests and your toys. 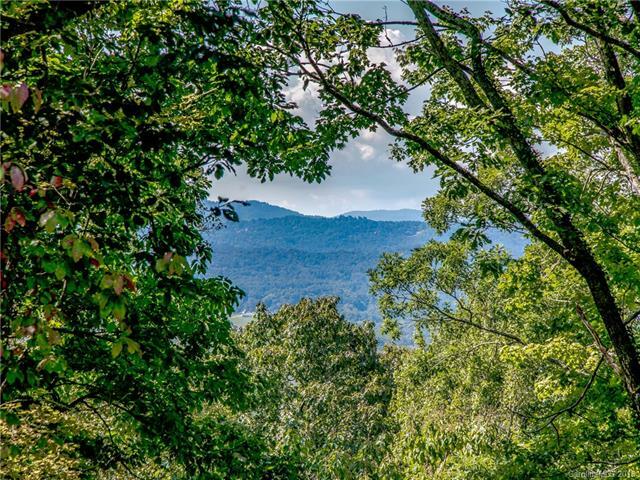 Enjoy the solace of your 3+ acre lot with beautiful hardwood trees and Western mountain sunset views (with minimal clearing). Don’t miss out on this excellent value for such a great property!